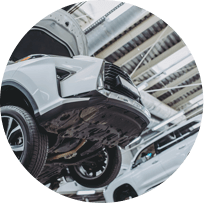 Complete car care–from top to bottom and bumper-to-bumper–is our standard. But it’s our top-notch customer service that keeps our customers coming back to us. Welcome to EN-TIRE Car Care Center! Our state-of-the-art facility stands out amongst all other independent repair shops. When you first approach our large, professional, and attractive shop, you might feel like you’re visiting an impersonal franchise. From our warm and welcoming smiles, you’ll know right away that you’re in the right service destination. From quality tire sales and service to complex auto repair solutions, our customers know we have it covered.  As a locally owned and operated facility, we enjoy building lasting relationships with our family of customers. The most important part of any relationship is trust, and we go above and beyond to earn and keep your trust. Bring your vehicle to a tire shop that doesn’t just sell tires, but one that specializes in your vehicle’s tire needs. Since you don’t have time to hunt all over town for your vehicle’s specific needs, you need a one-stop shop that you can be confident in. Any vehicle that you’re driving, we have the appropriate tires for you. EN-TIRE Car Care Center wants to be your one-stop shop for all auto maintenance and repairs. 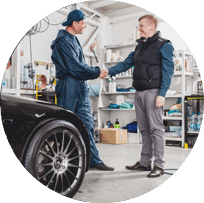 From simple and routine oil changes to complex transmission repairs and replacements, we have you covered. Your car care needs include services to its engine, mechanical, and electrical systems–we do it all! Our team is ready to put you on a path to peak performance. Starting with a quality set of premium tires, your vehicle will be ready to roll. Tires will always match your vehicle’s purpose, your driving habits, and the terrain on which you drive. Quality engine performance will enhance every driving experience and improve your vehicle’s overall performance. 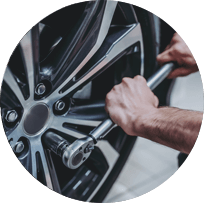 EN-TIRE Car Care Center is your go-to service destination for any tire sales and service, or any auto repair and maintenance. You can give us a call today at 785-842-5500 to schedule an with our experts. 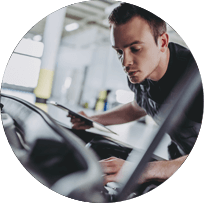 Anything your vehicle needs–from tires to transmissions–come to us first! Save time by scheduling your appointment right now using our convenient online scheduling system.